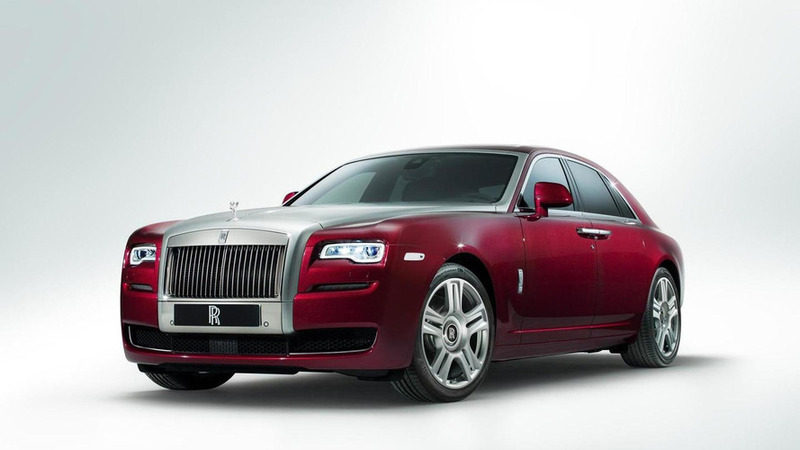 Rolls-Royce has introduced the new Phantom Coupe Tiger and Ghost Golf Edition at the Dubai Motor Show. 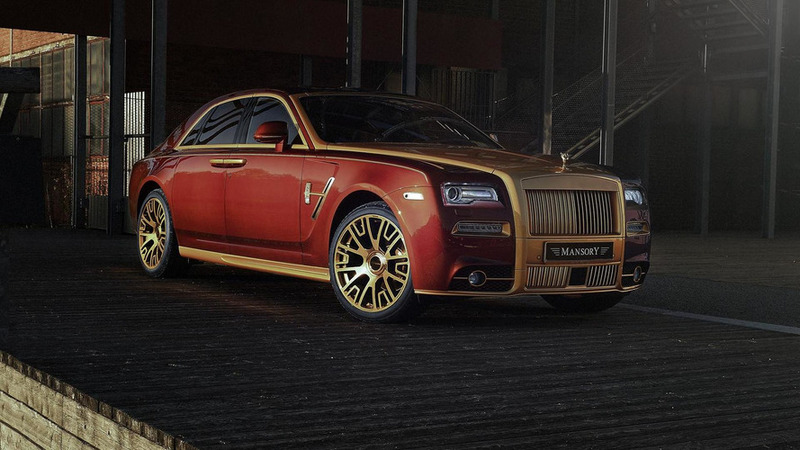 Controversial tuner Mansory has released a visual & power package for the recently introduced Rolls-Royce Ghost Series II. 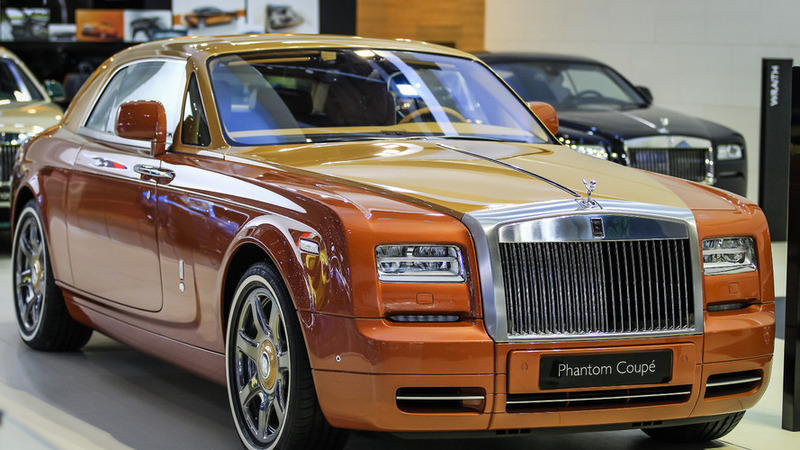 Rolls-Royce has prepared a minor makeover for the Ghost entitled "Series II" and it's currently being displayed in Geneva.